It is being reported by Complex and several other sources that Waka Flocka had to dodge bullets while walking into his studio session last week. The shooting reportedly took place on April 4 at Waka's Atlanta studio. Details are still relatively unclear but it appears as though three gunmen opened fire, causing a barrage of bullets to nearly hit the rapper and his entourage. 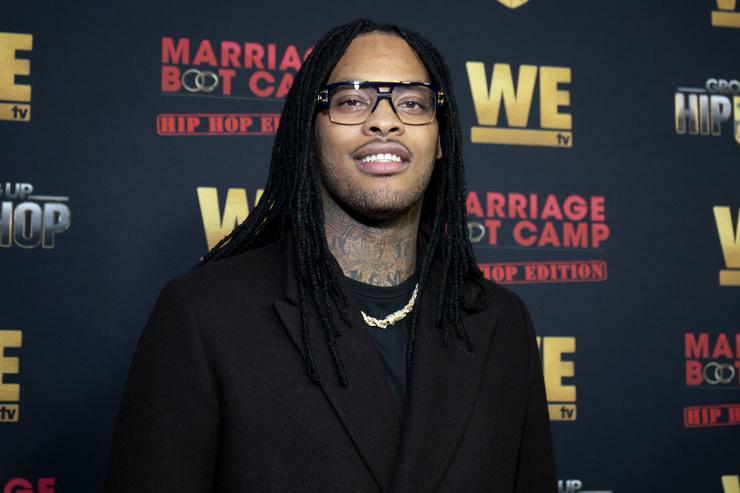 Waka was among a dozen people entering the studio and one man was reportedly hit in the right arm. 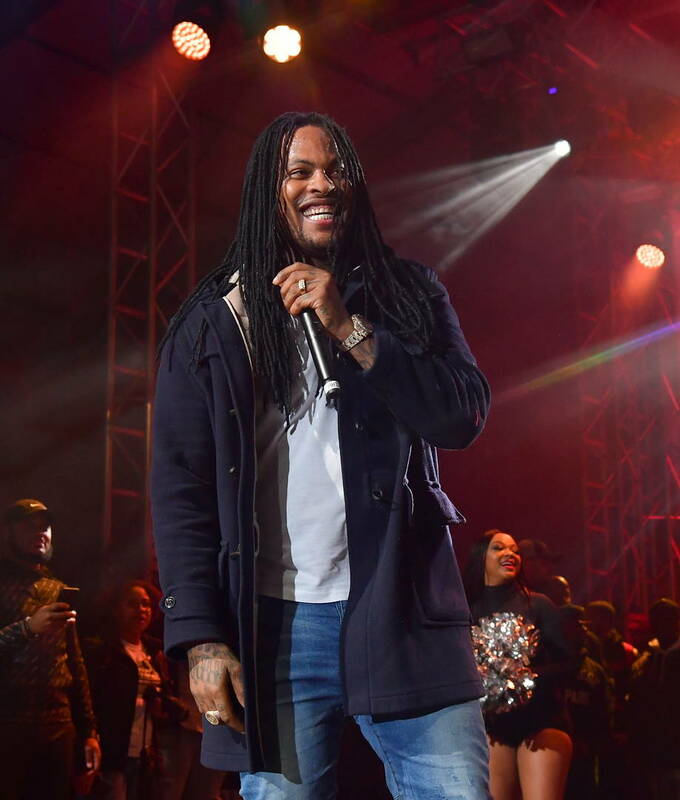 Flocka was not harmed during the shooting. It's currently undetermined whether or not Waka Flocka was the intended target. Thankfully, he's safe.